Congratulations! Getting a home study is a big step in your adoption process. While there is still a lot that will happen before your child officially becomes part of your family, you are on your way! While you are going through the requirements, paperwork, and background checks to become legally ready to adopt a child, it can be difficult to know when to actually start preparing your home to bring your child home. Like many things in adoption, there is no clear-cut answer to this and it’s different for everyone. For some, “nesting,” or getting your home ready to welcome your child, is an important part of helping make the process feel “real.” In that case, you may want to start gathering things little by little throughout the process. Sometimes, starting to get things for your child can help you feel like you’re doing something in the waiting process. Shopping the sales or looking for good condition toys and items at garage sales can be a fun activity that gives you a way to express your excitement for your child. For others, preparing things for a child who may not come for many months or even years can just add to the difficulty of waiting. This may be especially difficult for those who have experienced infertility, particularly if you are anticipating adopting an infant. In this case, seeing a perfectly decorated nursery with an empty crib and drawers full of baby clothes that have never been worn could be an overwhelming reminder of your loss. You need to know yourself and know what will be helpful for your emotional preparation for your adoption. If you have children, especially younger children, including them in the process of preparing for a child, can help give them a more concrete grasp on the complex concept of adoption. Doing little things to prepare can also naturally give you the opportunity to have conversations with your child(ren) about adoption and encourage them to ask questions. Even before you know any definite details, you can still start by getting a few things that will work for any child in your age range. For example, if you are planning to adopt an infant or toddler, getting a few versatile items like hooded towels, bath toys, board books, or soft toys. For an elementary school-age child, you may start gathering some books for young readers, balls, crayons, craft supplies, stuffed animals, or building toys. If your age range is middle schoolers, you could look for some art supplies, books, children’s movies, Legos, or games. High schoolers can be trickier, but things like books, nice notebooks, board games, picture frames (which they can use for their own photos), or casual sporting equipment like a frisbee or basketball. 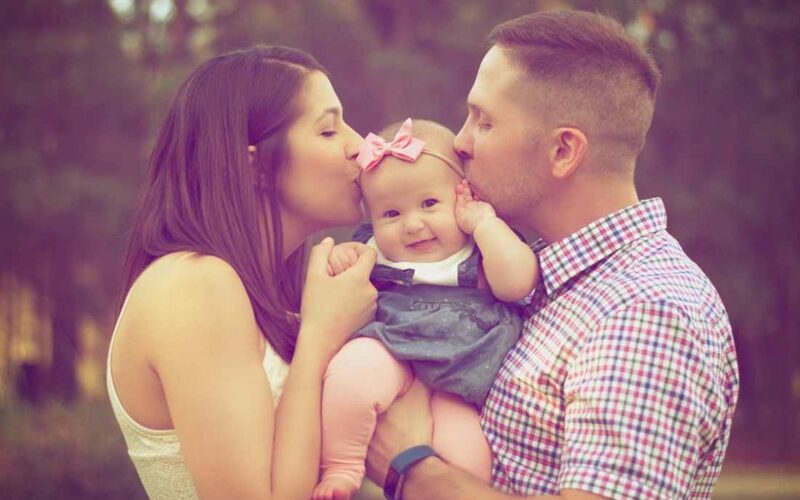 Regardless of when you start physically preparing, when your child actually arrives at your house, the love of your family will be the most important thing to welcome her home!